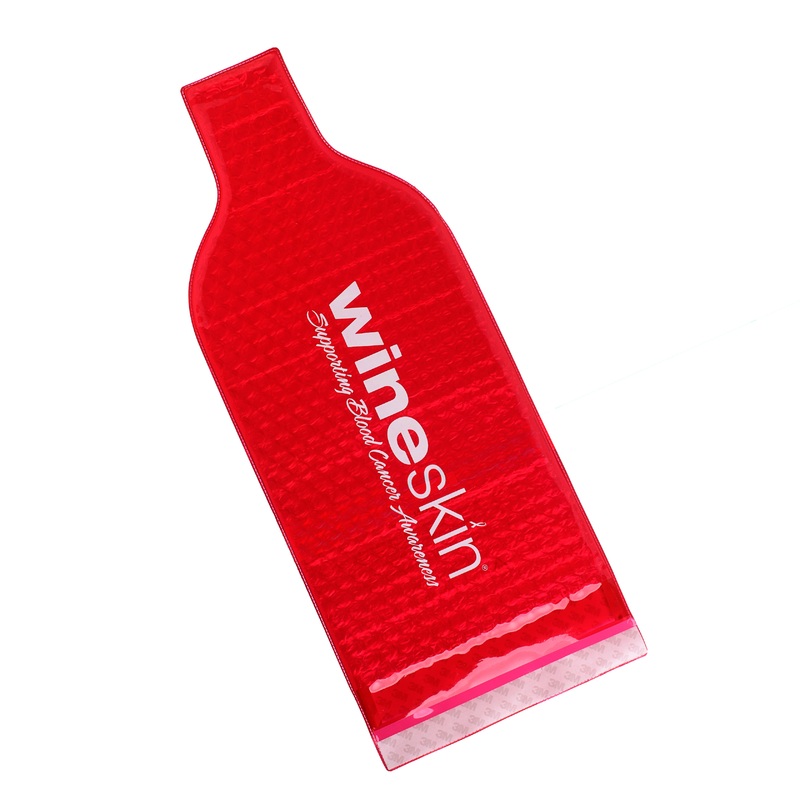 Travel with confidence when you choose the WineSkin Cares single-use bottle transport bag. This Cares model supports HealthRight International. A portion of all sales of this product are donated directly to this charity. 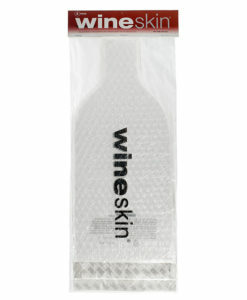 Travel with confidence when you choose the WineSkin Cares single-use bottle transport bag. This Cares model supports Blood Cancer Awareness. 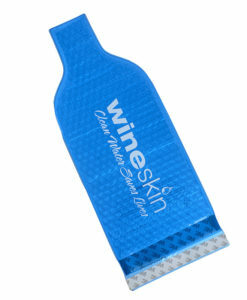 A portion of all sales of this product are donated directly to charities that support blood cancer awareness.